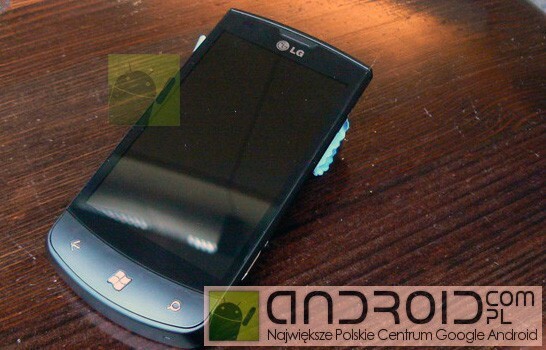 A Polish android site managed to get some one on one time with the LG E900 Optimus 7, giving us these cool pictures and videos, and some basic spec leaks. The phone will have a 3.7-inch LCD display, will run a 1.3GHz Qualcomm QSD8650A chip, will have light and proximity sensors, mini-USB, and a headphone jack. According to android.com.pl it will go for $300-$400. The Snapdragon chip promises better 2D and 3D graphics acceleration than previous iterations of the chip, as well as HD video recording, and integrated GPS.